Update your style with these ​Levi's Legacy Lo Sneakers. 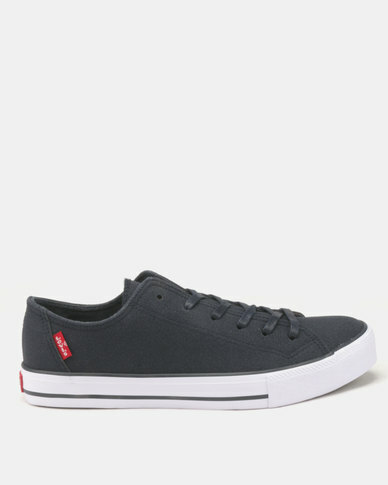 With a classic low-cut design, a navy finish and neat laces, you'll especially love the rubber soles that boast comfort. Style yours up with skinny jeans, a tee and a cool cap for a chilled weekend look.